                              UC Cooperative Extension offices serve every county in California.  Academic advisors work with farmers to implement more-efficient growing methods, solve pest management problems and develop smart water-use strategies.  Natural resources advisors conduct wildfire education and research natural resources conservation. Nutrition educators promote nutritious eating habits and exercise for better health. 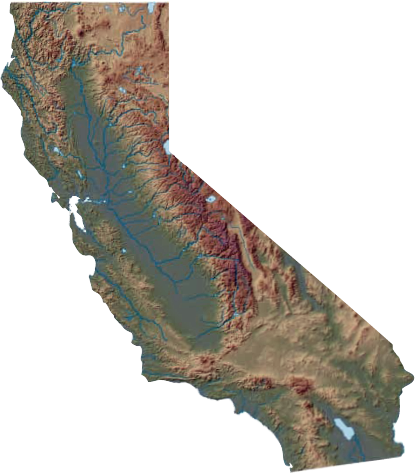 Through the California 4-H Youth Development Program we engage youth to become the citizens of tomorrow.